Many of you know that Baystate Health has a long and storied history steeped in community involvement and advancement of medicine. However, some things you may not know are the innovations that started right in the Springfield, Massachusetts area as the health system developed! Today, we will be going through five incredible innovations and pioneering ideas that trace their roots directly back to the start of the Baystate Health empire. Baystate Health was an early adopter of the nursing education model. 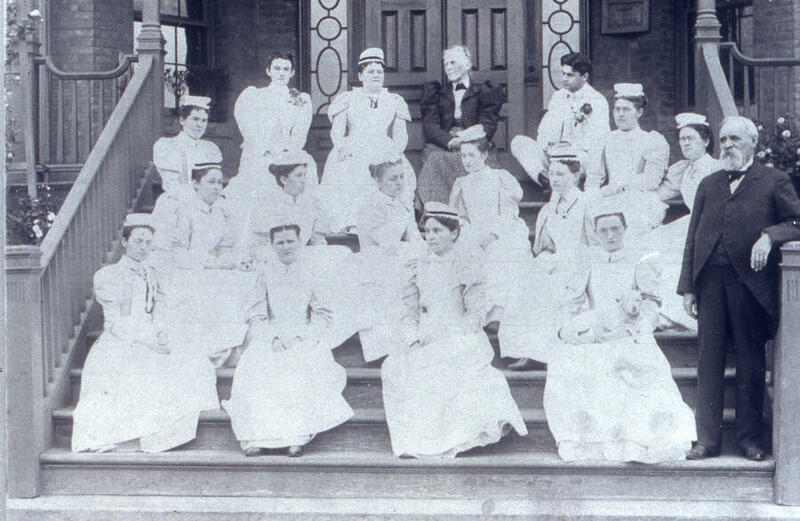 In 1892, a two-year training program for nurses was launched after a strong suggestion by Springfield Hospital board trustee, Lucinda Howard. By the following year 22 soon-to-be trained nurses were enrolled. Similar to the nursing education program, Springfield Hospital spearheaded a training program for physicians early on in its history. 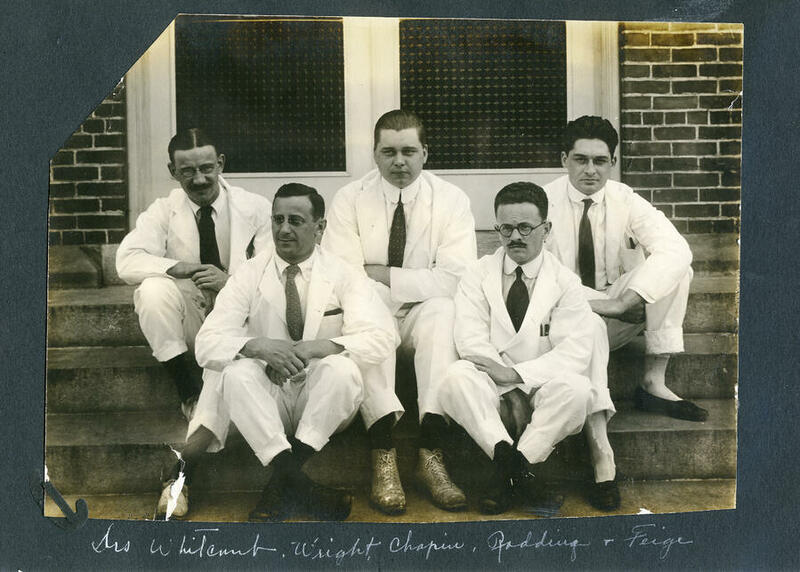 There are pictures that date back as early as 1892 that show interns ready to study medicine and in 1914 the hospital’s training program became officially sanctioned by The American Medical Association. 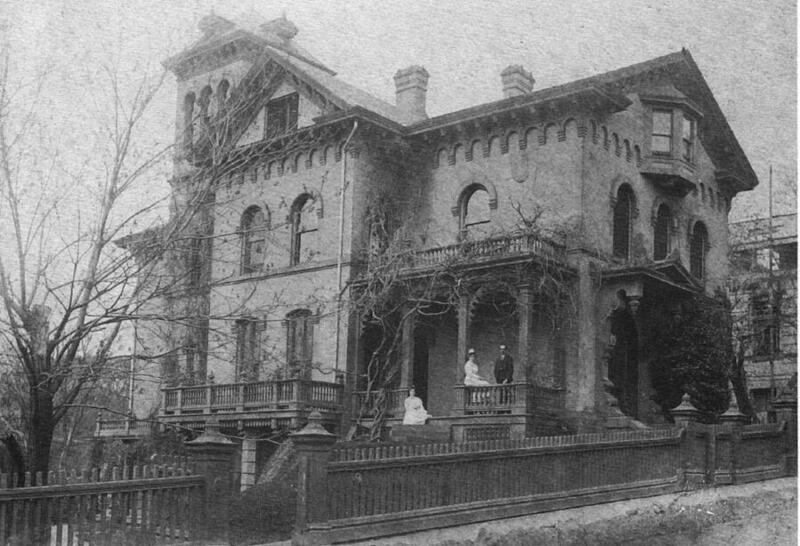 In 1895 Daniel Baird Wesson offered Springfield Hospital a gift in the amount of $50,000 towards their building program with the stipulation that they begin allowing homeopathic providers into their ranks. 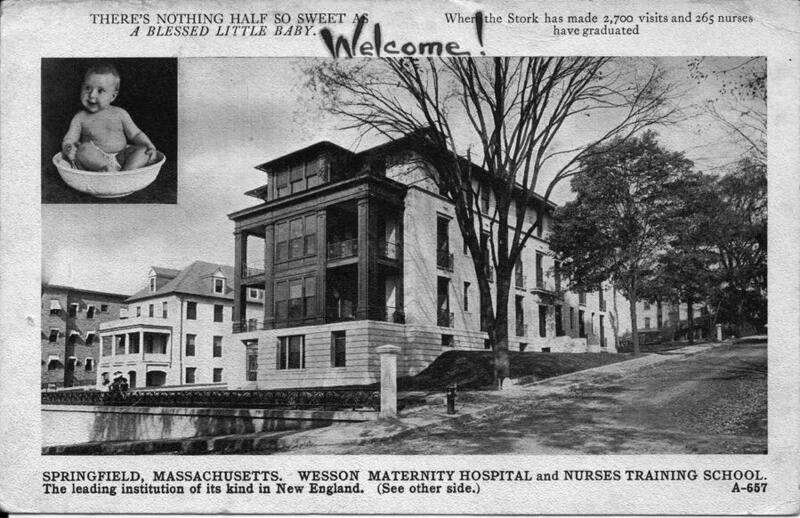 While this offer was turned down, it motivated Wesson to create his own hospital, initially named Hampden Homeopathic Hospital and later changed to Wesson Memorial Hospital upon his death. 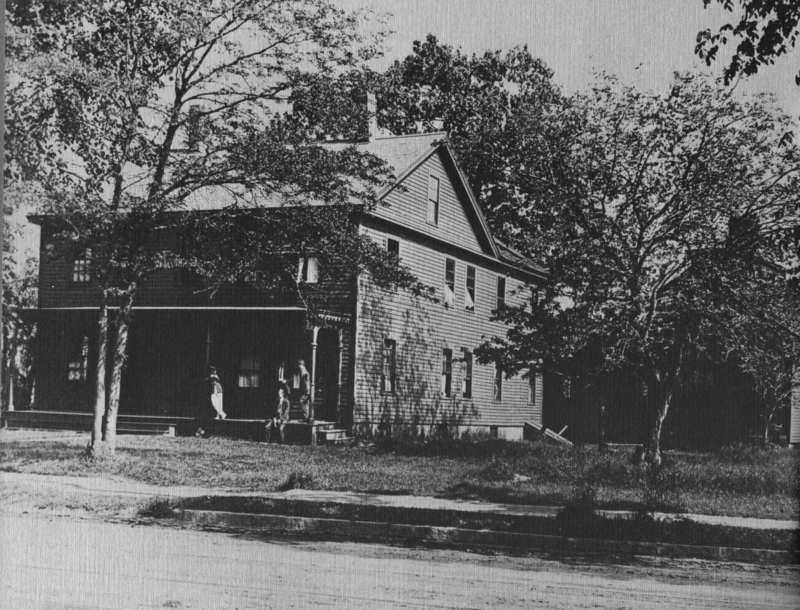 This hospital eventually merged with Springfield Hospital years later and is credited with advancing the field of homeopathy significantly. 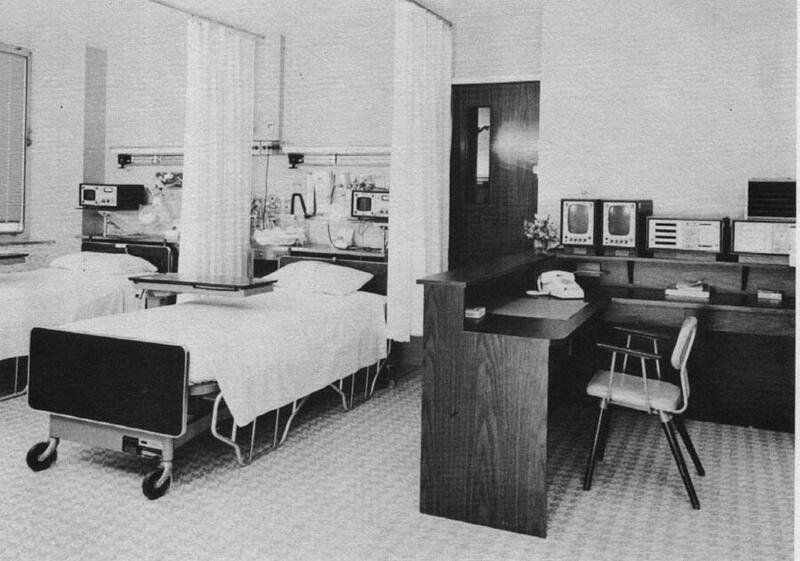 In January 1961, Wesson Memorial Hospital officially opened the very first ICU in the western Massachusetts region. It used technology pioneered by NASA and allowed the hospital to provide ever-advancing coronary care. 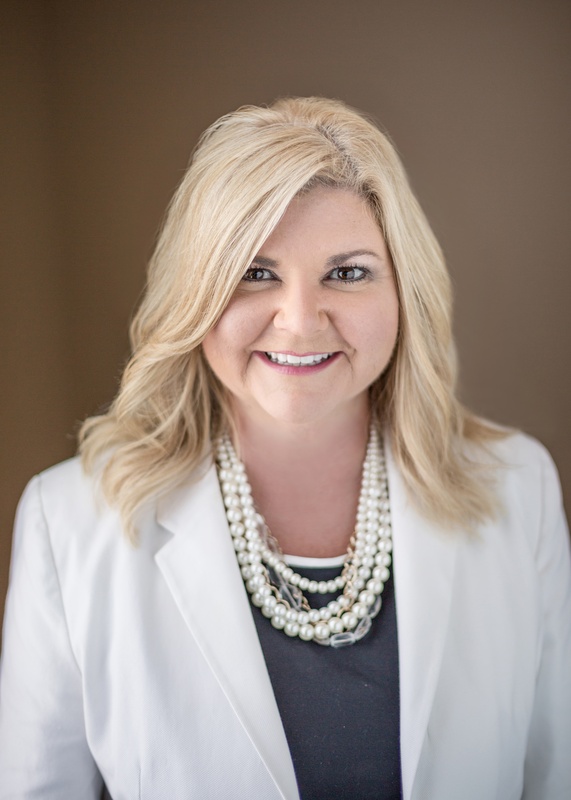 Ultimately, many innovative hospitals and health care providers came together in multiple mergers to create what is now the lauded entity that is Baystate Health. We are proud of our history and its positive impact on our local community.